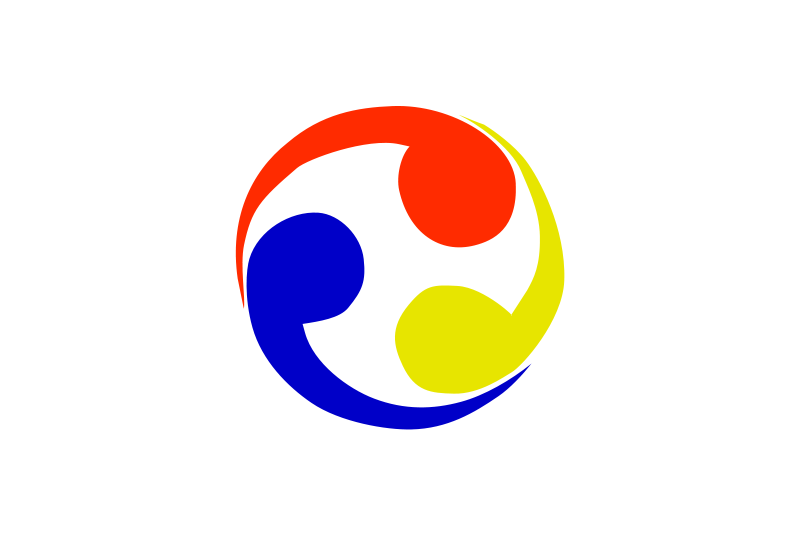 Birthplace : Shuri Ryukyu Kingdom. Styles: Shorei-ryu ,Shorin-ryu and Shotokan. Now Funakoshi Gichin is one of the men behind modern day Karate as many see it today , born in Shuri he would become best friends with the son of Anko Asato in school ,it's this friendship which would see Funakoshi Gichin take Karate instruction from the Anko family on a regular basis. Traveling many a night after school to their home for tuition. His goal was to enter medical school ,but due to his opposition to the abolition of the Japanese Topknot he found he was not eligible although he had passed all the tests. 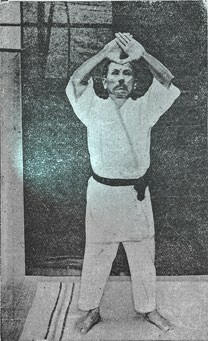 As I have said on our featured Jujitsu page , Funakoshi Gichin was a Jujutsu master as well as the early styles taught by Anko Itosu were based on Jujutsu , the ''Te'' styles are Jutsu styles altered for Karate ,so many techniques are similar. It's from the styles he learned form Itosu and Asasto that gave him the knowledge to expand and create his own style of Shotokan. 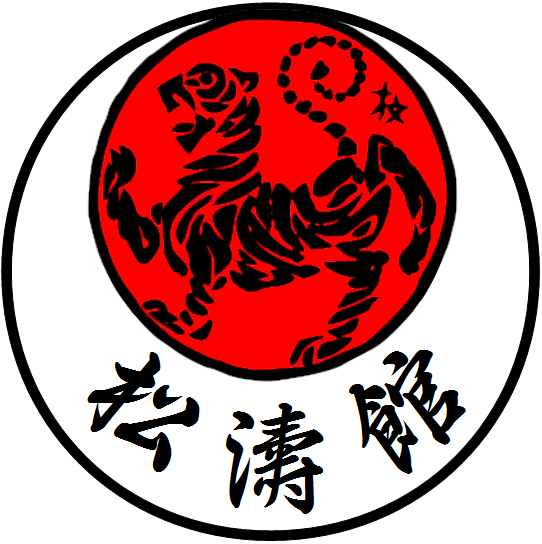 The name of Shotokan comes from Funakoshi's alternate name of ''Shoto '' his students came op with the phrase as the place they trained under him was called the ''Kan'' (meaning training hall or house) together they coined the phrase and placed a sign at the entrance of where he trained them reading ''SHOTOKAN'' ( translated as the house of Shoto) . 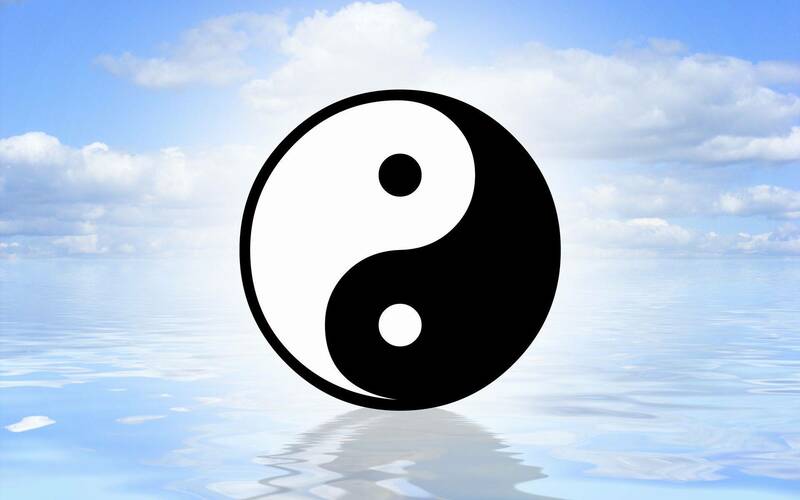 Gichin was also a avid poet and Philosopher and would go to the woods to meditate or take long walks. By the late 1910 he had quite a few students who were capable of teaching his art to others , with this in mind he ventured to the mainland in 1922 where he would change the face of Karate and bring it in to the 20th century. In 1930 ,Funakoshi Established an association named Dai-Nihon Karate -do Kenkyukai to promote communication and information exchange among people who study Karate -do . This later changed to Dai-Nippon Karate -do Shoto-kai. 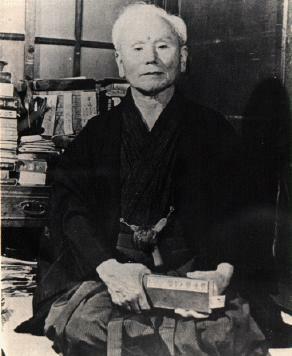 Today it is known as Shotokai,and is the association in charge of Funakoshi's heritage. In 1939 Gichin Funakoshi opened his first Shotokan dojo in Tokyo ,he had changed the name of Karate to Karate -do to mean empty hand . As the original translation meant China Hand . 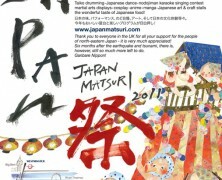 Knowing that the Japanese mainlanders would not sit well with the name implying something from China. In turn this would irritate many in Okinawa ,as they thought it looked as if the art was empty. . 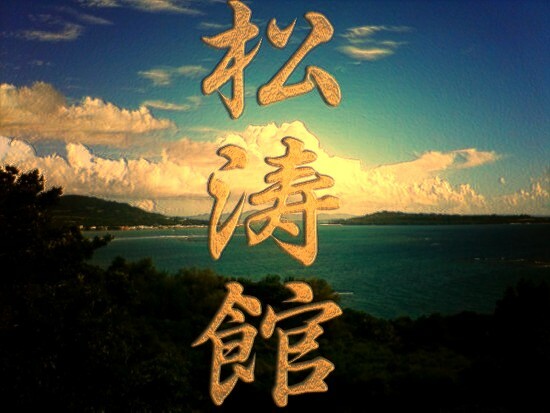 The Okinawan's liked that they had used Chinese arts to develop their own styles . 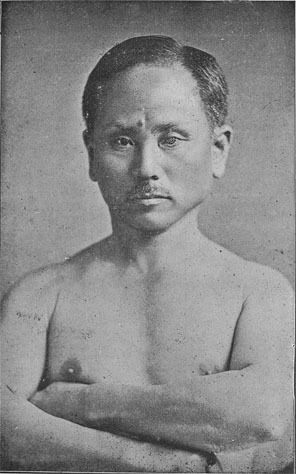 Funakoshi was no different but to get the Mainlanders to accept it he had to alter the meaning somehow. Crazy but it's because of this that Funakoshi never returned to Okinawa ,staying in Tokyo permanently. But this stay in Tokyo led to him founding the Japan Karate Association (JKA) in 1949 ,But this led to the association altering his original ideas about Shotokan ,which he did not approve of . Gichin Funakoshi passed away in Tokyo in 1957. Over his years he had published many books on his art including his own Biography.